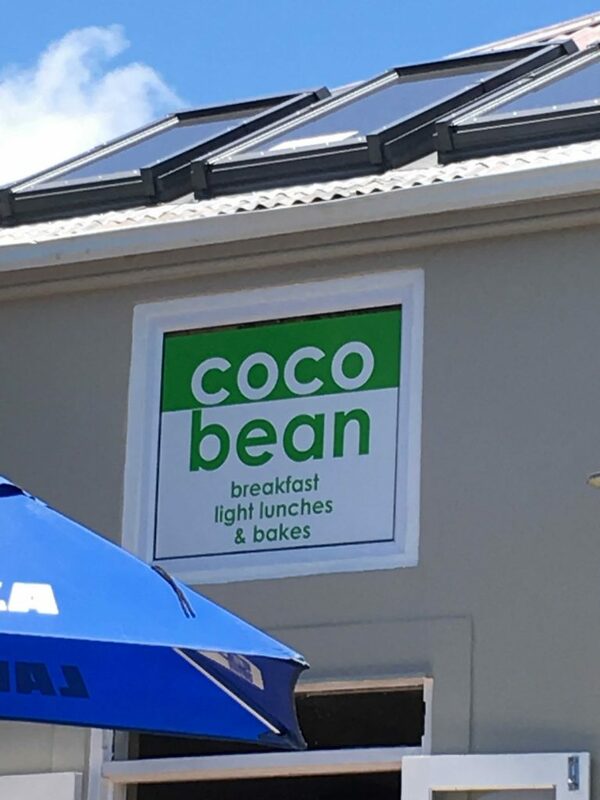 The ‘Coco Bean’ serves breakfast, light meals and a mean cup of java. 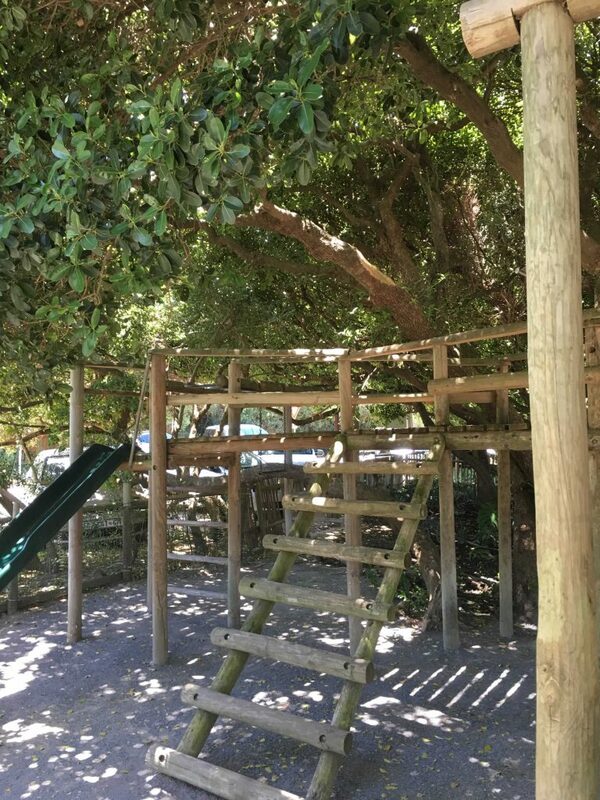 With a jungle gym tucked under the branches of weathered milkwood trees, it’s obvious that children are welcome to enjoy this fey part of the village. 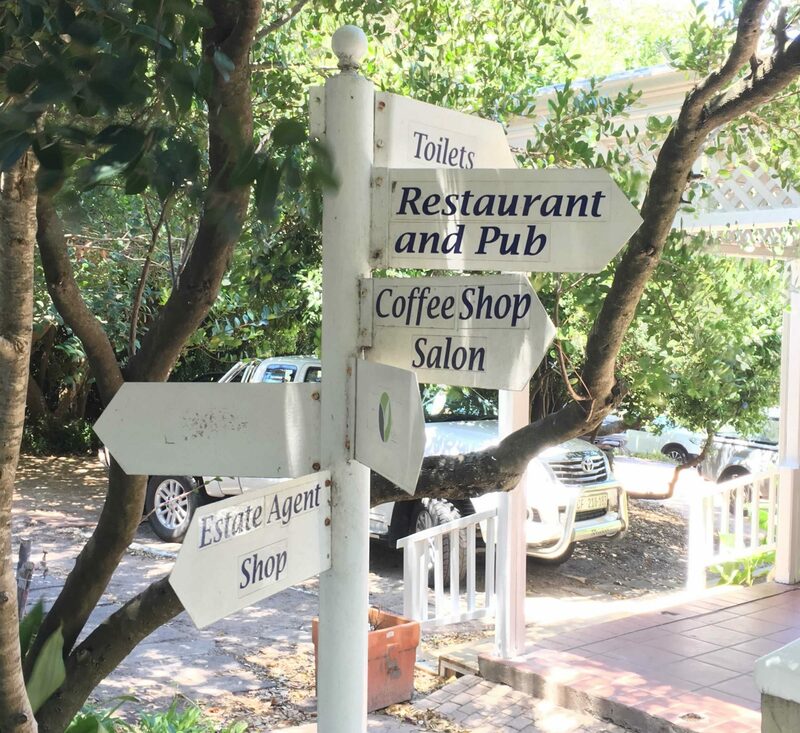 A locals hangout, Coco Bean is a quiet, unassuming breakfast & lunch spot. 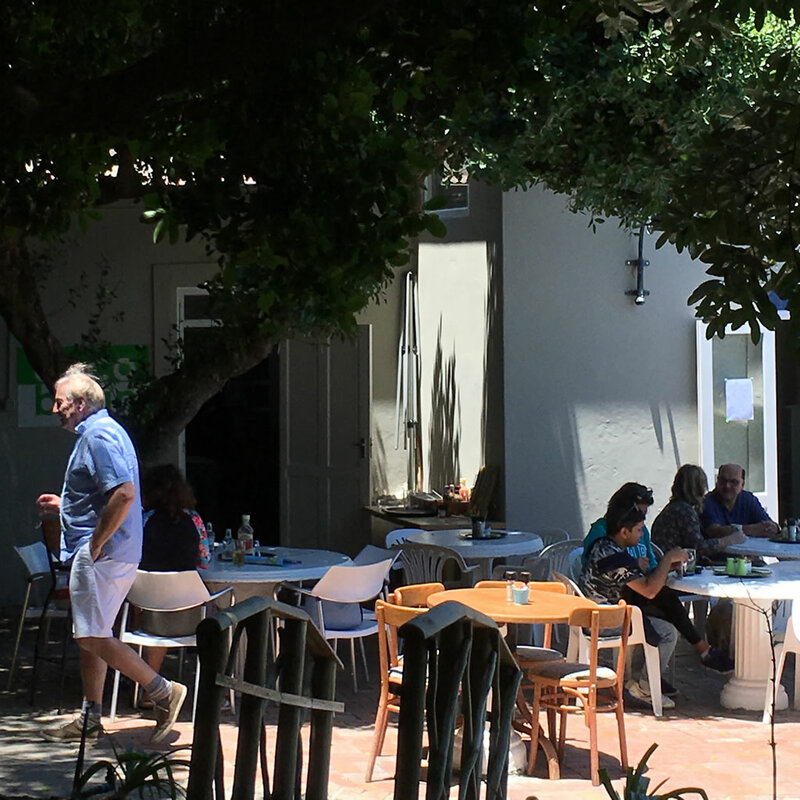 The thousand year-old milkwood trees shade the outdoor patio and create a very cool calm atmosphere. Some of the tables have a view of Noordhoek Beach. We serve a great breakfast special and good espresso and you get great value for your money. 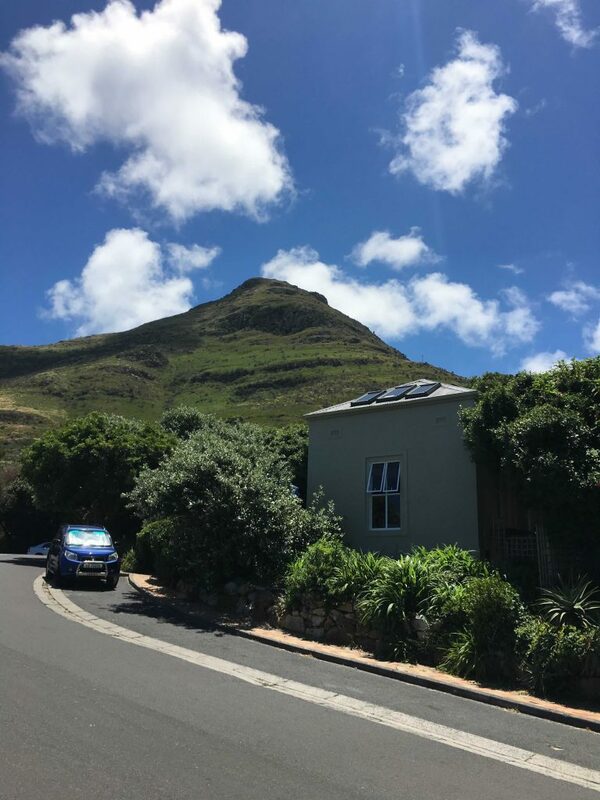 Enjoy your meal on the patio overlooking the Noordhoek valley and beach. 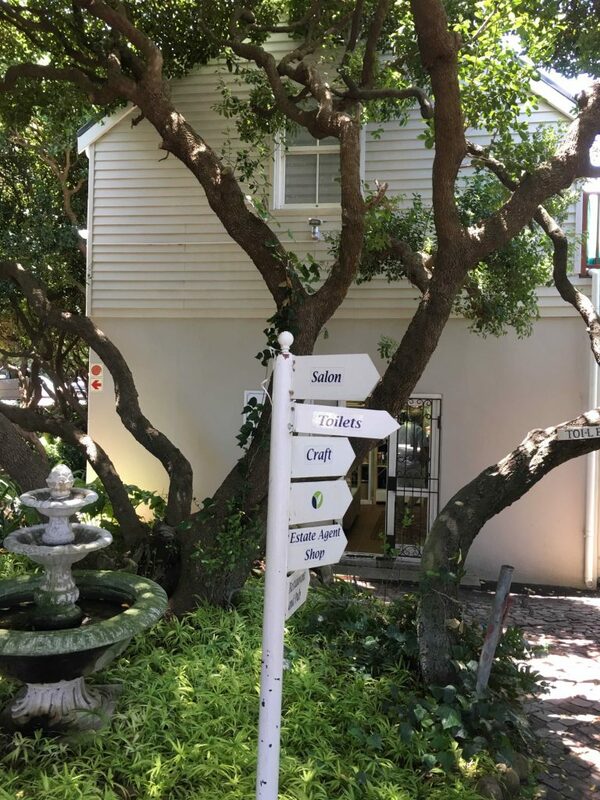 Explore the other great shops in the Red Herring Trading Centre or just watch the kids playing. If you decide to spend time here, please take care to respect the tranquility of this area. This forest is truly a hidden gem in the Cape and the locals wouldn’t take kindly to loud obnoxious behavior by insensitive tourists.